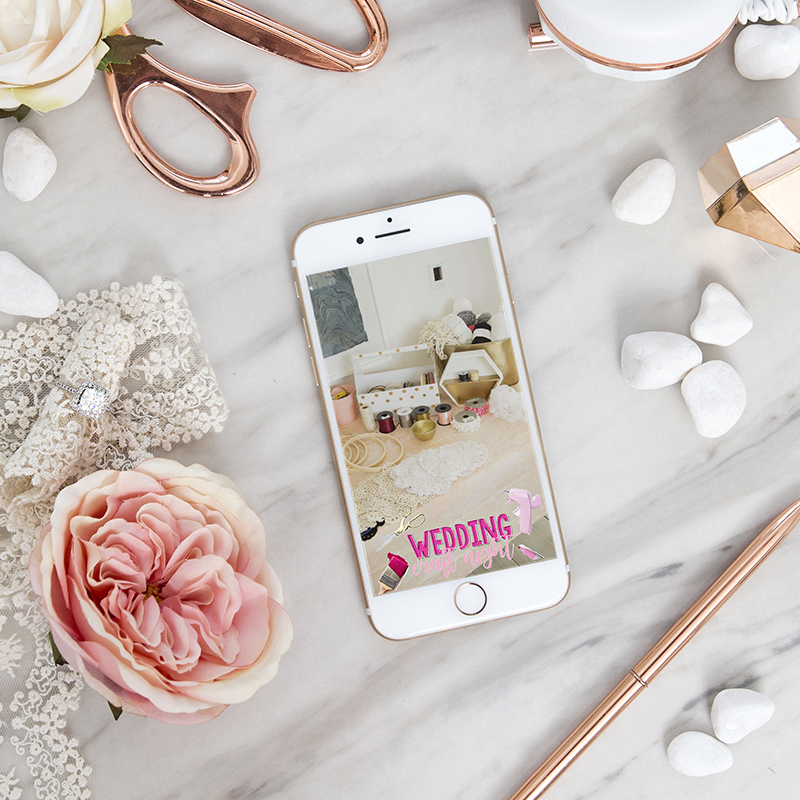 Learn How To Create Your Own Wedding Snapchat Geofilter! Hi, DIY babes! 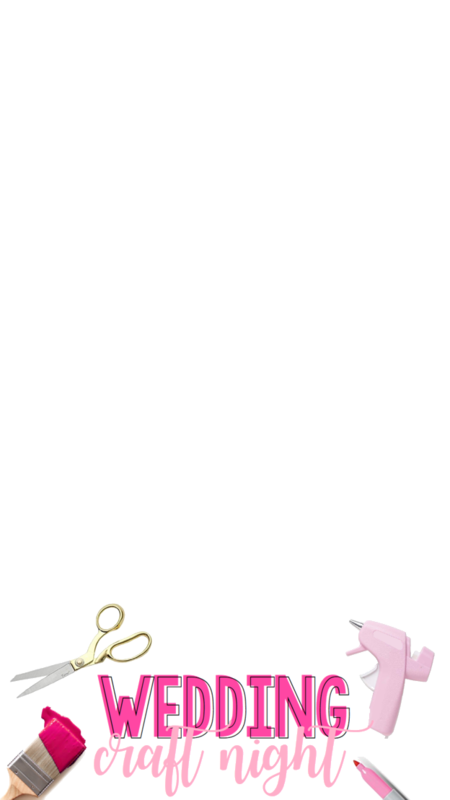 Shea here, resident pinner + craft assistant of ST and I wanted to discuss something that I have a blast with, custom Geofilters! If you’re living in 2017 you’re probably familiar with Snapchat and therefore, also familiar with Geofilters. If not, allow me to explain. According to Snapchat, Geofilters are creative overlays that help capture or add to where you are or what you’re up to in a Snap! 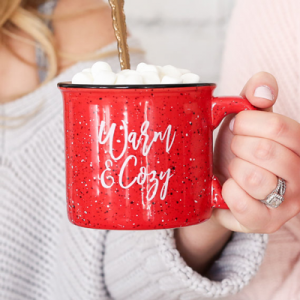 So today I’m sharing how to create your own (or upload your favorite designs), and surprise Snapchatters in the locations of your choosing – like at your wedding or other bridal events! 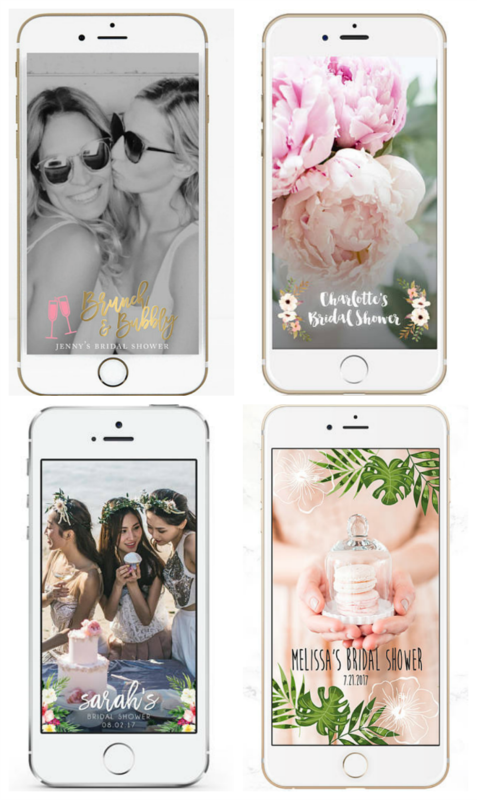 There are three different kinds of Geofilters; Community, which is for a city, neighborhood, school or landmark, there is Business, which is for a store, brand, restaurant or major event, and then there is the fun one: Personal, which is for birthdays, weddings, parties and holidays. We’re going to be creating personal ones today. Creating a Geofilter is super easy. Simply go to the Snapchat website and click “Geofilters”. There you will see the three different categories that we discussed. Select “Personal”. 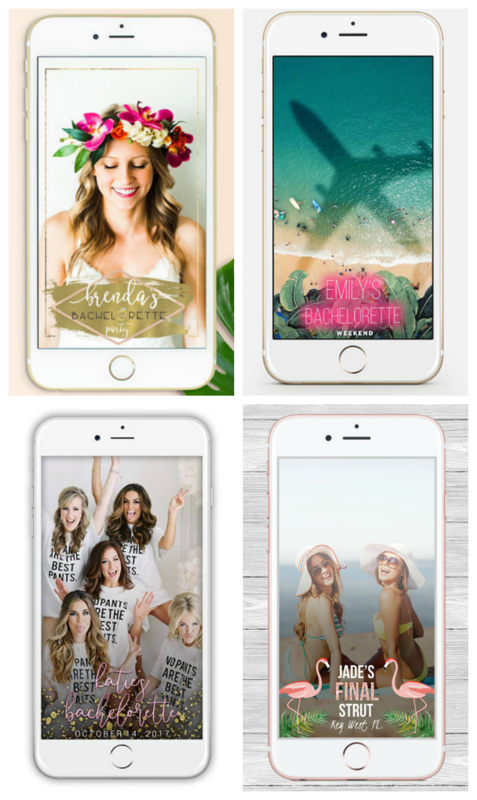 Then there are two different options, you can upload your own (which I promise is easier than you think) or you can design one online using templates provided by SnapChat. 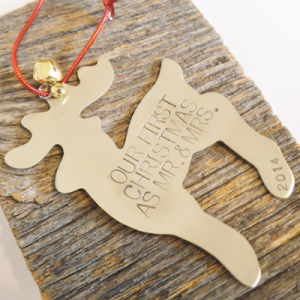 They even have them broken down into categories like Weddings, Bachelor(ette) Parties, and Birthdays. After you decide on your design you move on to pick the exact location where your Geofilter design will show up. Yes, it does cost money… ususally between $5-$15 depending on the size of the area selected and the length of time you choose for it to be available. 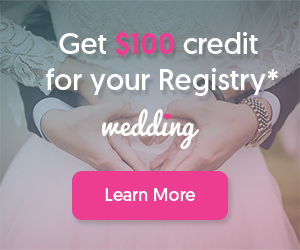 Scroll down to watch a quick screen video of the entire process and grab the free design I’ve created for a wedding craft night! 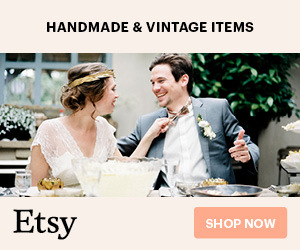 I definitely recommend looking into designing your own using one of Snapchats templates, but if they don’t fit your theme or your fancy, there are literally HUNDREDS on Etsy to choose from and I’ve rounded up my favorites below by event! Top: Brunch & Bubbly by Rose Gold Design // Floral Bridal Shower by The Etiquette Press. Bottom: Tropical Bridal Shower by We Do Snaps // Palm Leaves by Celebration Events Co.
And it’s that easy! 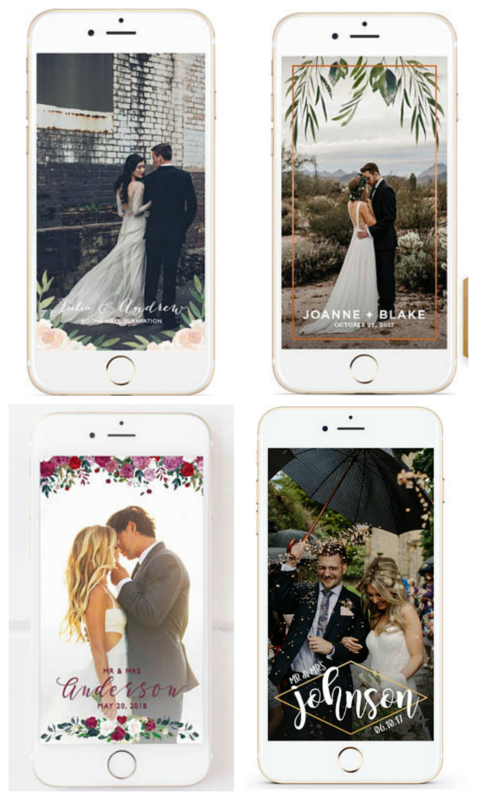 Even if you aren’t a bride yourself, Geofilters are a fun way to customize any event, you could buy one as a surprise to the bride and groom on their big day! 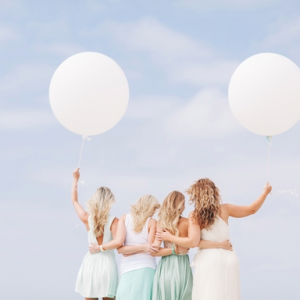 Or create one for your besties bachelorette bash! I’ve even created them for holiday parties and birthday shindigs! 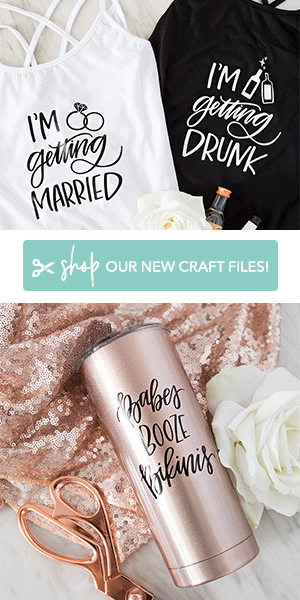 Since I know all of our DIY readers are crafty babes that are sure to have some craft nights planned, I created this free “Wedding Craft Night” Geofilter for you to use!